Record every precious moment of your baby's first year in this beautiful journal from that very first smile to those amazing first steps and when completed will be a wonderful memento of your child's first year. 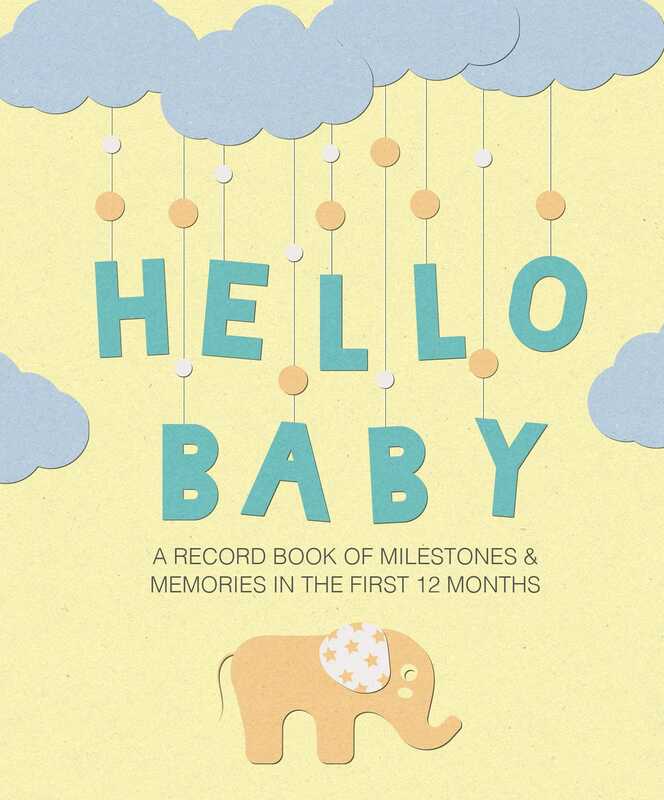 The first year of a baby's life flies by so quickly, but with this illustrated record book you can ensure you keep track of all the special times. There's a month-by-month section with space for photos and notes, and pages to keep a record of every precious milestone and all your baby's favorite things, such as nursery rhymes and beloved toys. Including a handy storage pocket, this invaluable journal also helps you to provide practical care, from storing health records and establishing a sleep routine to keeping feeding logs.